Wales: open their Grand Slam defence against the Italians. IRELAND WILL KICK off the first Guinness Six Nations campaign of the Andy Farrell era at home to Scotland on 1 February 2020. The fixtures for the 2020 and 2021 tournaments were announced this morning with Ireland starting next year with back-to-back home fixtures against the Scots and Wales. A trip to face England in Twickenham in Round 3 follows before a home game against Italy and a final-weekend showdown against France in Paris on Saturday 14 March. The 2021 campaign begins away to Wales in Cardiff on Saturday 6 February, and finishes with a mouthwatering clash against England in the Aviva Stadium on Saturday 20 March. Email “The Six Nations fixtures for 2020 and 2021 have just been announced”. 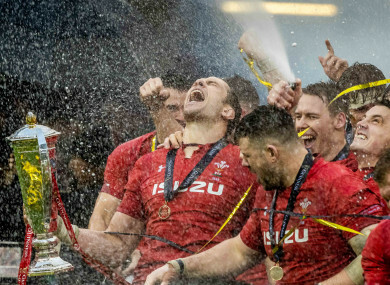 Feedback on “The Six Nations fixtures for 2020 and 2021 have just been announced”.